When Did Clowns Get So Creepy? They only ever wanted to make us laugh. There's a fine line between funny and frightening. 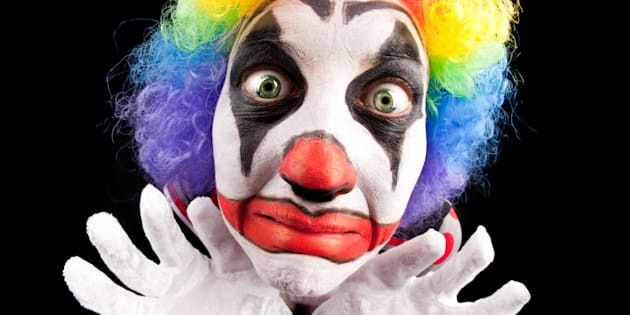 A very small percentage of people suffer from Coulrophobia: the excessive fear of clowns, but many of us still find them bone-chillingly creepy. If you truly suffer from this phobia, the very sight of a clown can throw you into a panic, with irregular heartbeat, nausea and difficulty breathing. Even in the age group clowns were designed for -- little kids -- are in the majority of those that find them odd, or even terrifying. In 2008 a University of Sheffield study of 250 children found that most of them disliked clowns or were frightened of them. 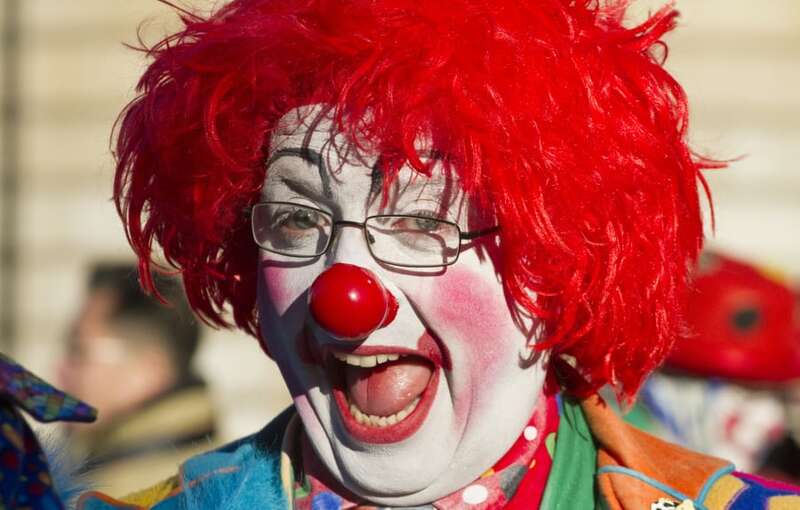 Although clowns were designed to make people laugh, does anybody find them funny anymore? We're currently in the middle of a global clown craze, where people have been dressing up and terrorising fellow citizens with either just their garb, or with actual weapons. Victorian Police have warned against people adopting the craze, confirming the trend is criminal behaviour and is "simply not funny". Clowns are tracked back to the fifth dynasty of Egypt. In European culture, they're descended from the court jesters and fools, whose job was to provide mirth in the court, and the comedic stage role of the acrobatic harlequin. In the Americas, clowns became synonymous with circuses when the world's first modern circus was created in the U.S. These clowns were all about slapstick humour, pranks and gags. Their sole purpose was to make the audience laugh. 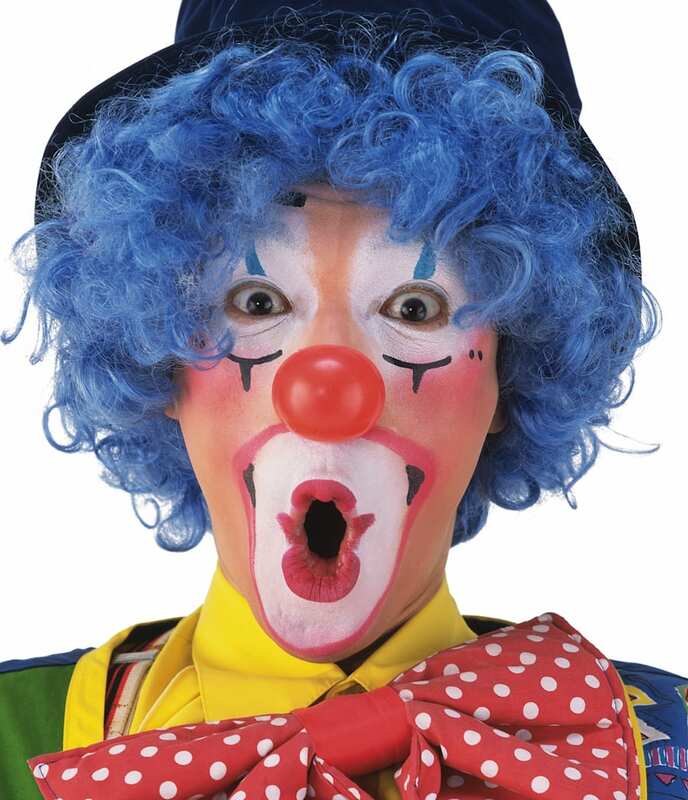 The traditional circus clown had a white face, red nose, brightly coloured wig and multi-coloured clothes. The enduring popularity of clowns saw the much-beloved Bozo in the 60s series Howdy Doody, and McDonald's mascot Ronald McDonald in 1963. Big bow tie, floppy shoes: A traditional circus clown. 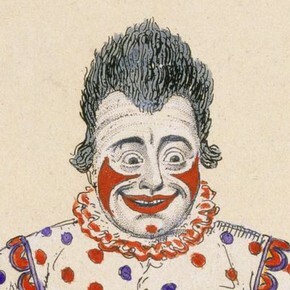 The modern, white-faced clown didn't become mainstream until the 1800s with English comedian Joseph Grimaldi. Despite his happy face Joseph Grimaldi had a wretched personal life, and died young from alcoholism. Then Hollywood took over. And in came the 'evil clown.' 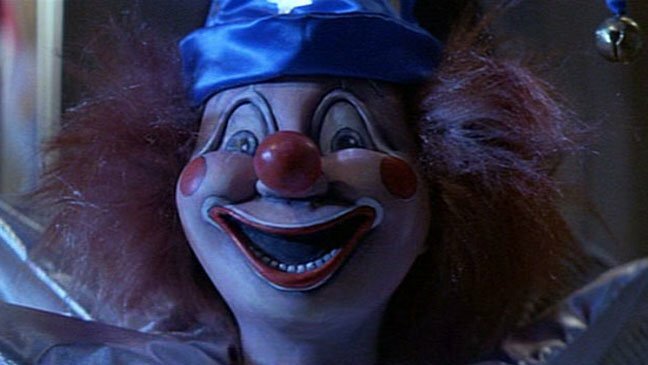 There was the creepy toy clown in Poltergeist (1982) that came to life and terrorised a young boy in the middle of the night. This clown featured, and frightened, in the 1982 film Poltergeist. The Stephen King IT movie is being remade and, if the trailer is anything to go by, clowns are in for more bad press. The story revolves around a group of kids, known as the Losers Club, face a monster posing as a clown named Pennywise. 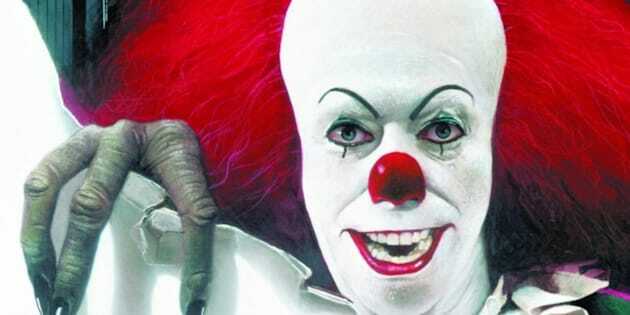 The original Pennywise in Stephen King's IT. The new-look Pennywise in the remake of Stephen King's horror film IT. Just as creepy. 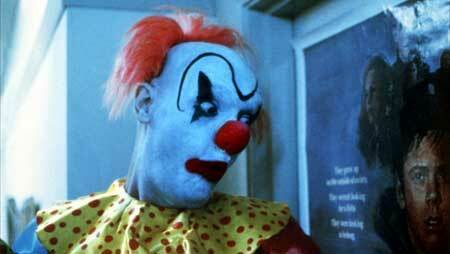 Clownhouse (1989) was initially banned and then re-released. 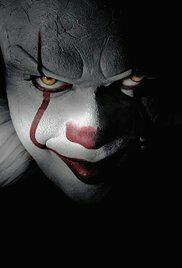 It's about three brothers who are left home alone and find themselves being terrorised by clowns who have escaped from a lunatic asylum. Apparently it's not easy to find a copy but, for horror fans, it's said to be worth a look. A scene from the horror film Clownhouse. Don't be distracted by the eye makeup, these guys were on a rampage. Zombieland (2009) was not a movie about clowns but it featured a few scenes with a zombie clown, so it's worth a mention in terms of sheer ugliness. Is this the ugliest/scariest clown of all? 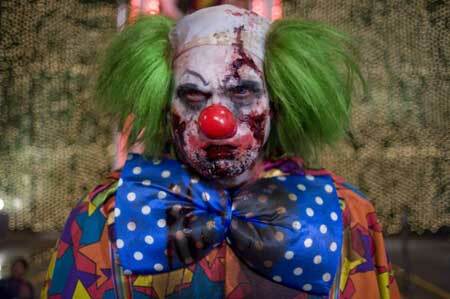 Zombieland only featured one clown but he takes the cake. 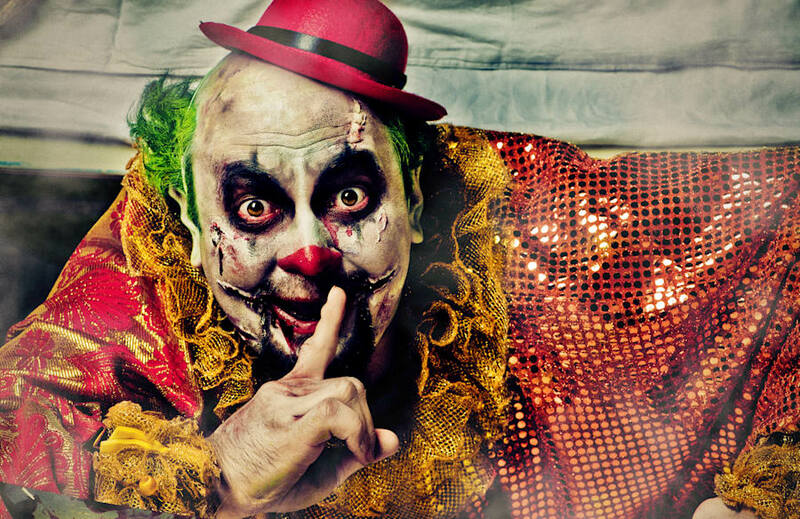 Twisty the Clown made his debut in American Horror Story (2015). 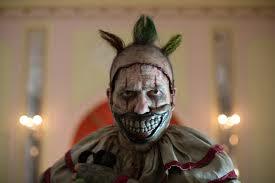 Twisty is a disgraced clown who sold toys at a toy store and murdered a few people along the way. The mouth is smiling, but the eyes say 'murder'. But perhaps the most frightening real life clown connection comes from the true story of serial killer John Wayne Gacy. 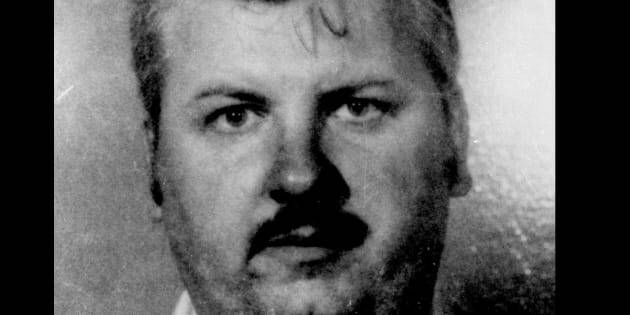 In 1980 Gacy was convicted of the sexual assault and murder of 33 teenage boys and young men in the Chicago, Illinois area. When he wasn't killing people, he was dressing as Pogo the Clown and performing at children's parties and charity events. John Wayne Gacy enjoyed clowning about, and serial murder. Recently, comedian Dave Hughes decided to dress up as a clown when he was running an errand - picking up his work mate's morning coffee. Later, he told his listeners he was not prepared for the 'torrent of abuse' he received from passersby, as well as calls from devoted fans of his Kissfm radio show. He said a passing motorist wound down his car window to call Hughes 'a loser'. Wore this for my @hughesyandkate coffee run just now. Listen in from 4pm to find out just how stressful the experience was. So despite the best efforts of clowns who dress up to visit children in hospital, entertain children at parties and generally spread good, goofy cheer, they have become associated with all that's sinister. Let's end this on a happy note, yes? Here's a photo of a clown doing what clowns are supposed to do -- making kids happy. Settle down. This clown is NOT scary. Right?